When you spend hundreds of dollars over multiple months to build a tasting, you stretch out the write-up as much as possible. To read the introductory entry in this Chardonnay-fuelled marathon, click here. 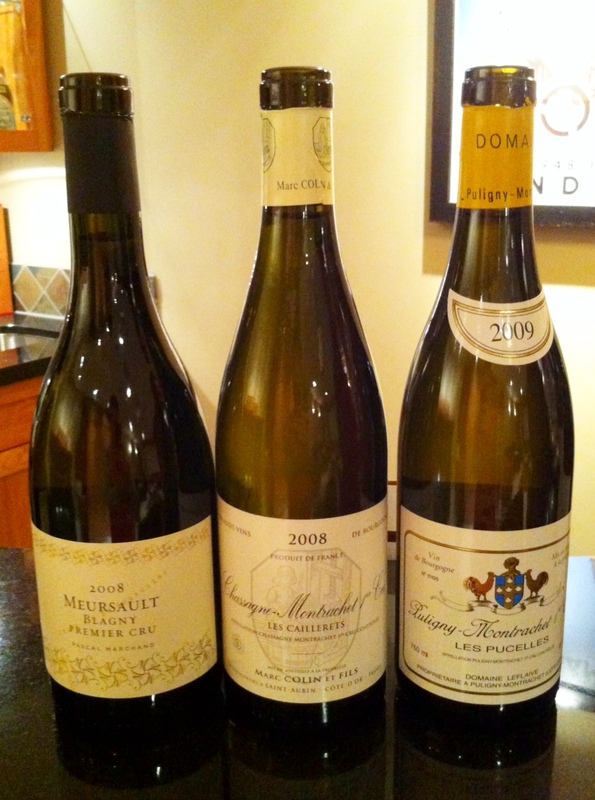 To read about the jump from basic Bourgogne Blanc to village-level bottlings, click here. To read about the exciting ascent into the mystical and expensive world of Premier Cru white Burgundy, well, keep reading. Time to hit up the big leagues.